Loving Leviticus? Hmmm…these two words don’t seem to be compatible. That may be true if you are looking at Leviticus as merely a code of regulations for offering sacrifices, the priesthood, and other seemingly irrelevant commands. But if you consider the following two passages, you may look at it in a different light. Isn’t it right, then, for us to say, “Leviticus is breathed out by God and profitable…(therefore) I find my delight in Leviticus as God’s Word, which I love…I delight in Leviticus…Oh! 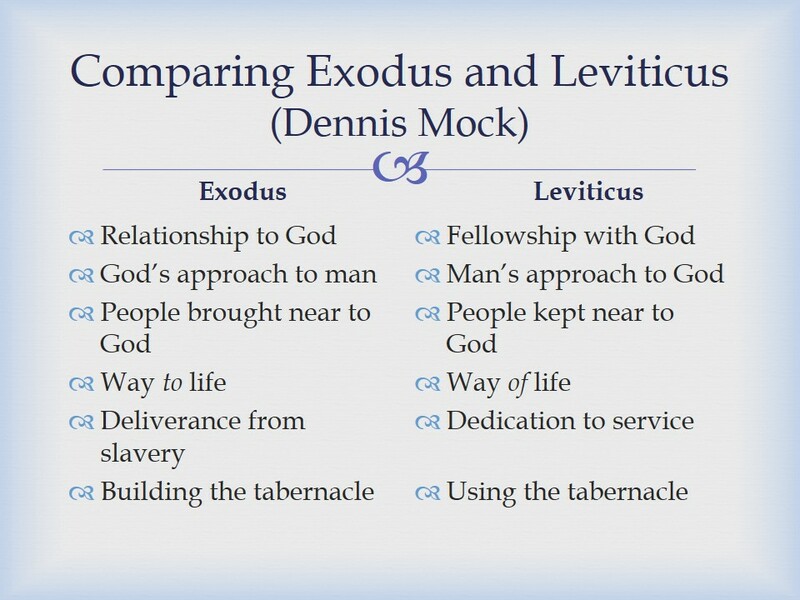 How I love Leviticus!”? Of course, this does not happen to us naturally. 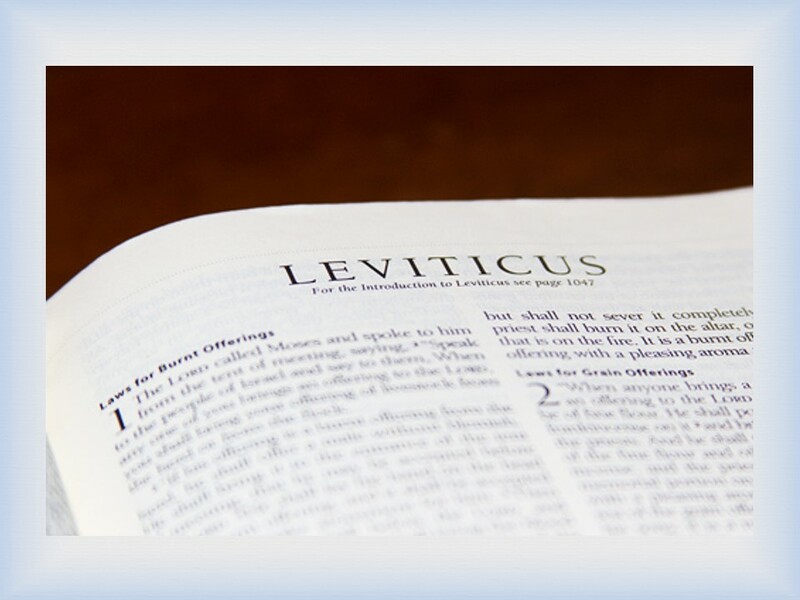 Leviticus is still a tough book for study, preaching, and application today. But for us to begin enjoying this book, we must have sound strategies and proper approaches in reading this. 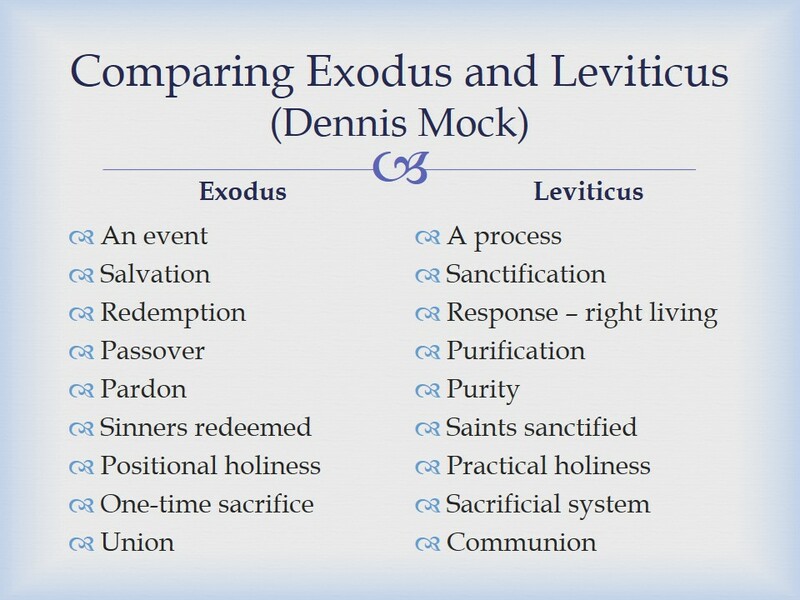 Earlier this morning, I told my class in seminary that a good starting point is to read Leviticus in connection with Exodus. Leviticus is not meant to be a separate document. It must be read in light of the story of Exodus.